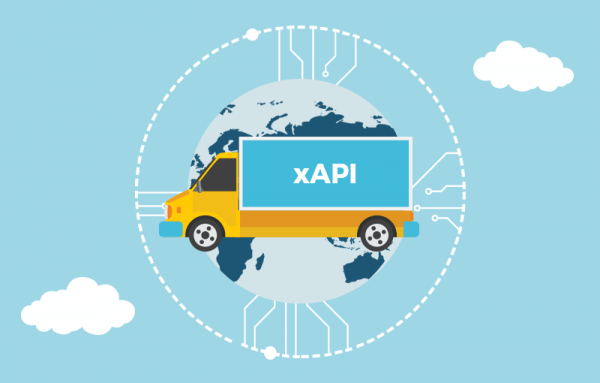 xAPI, Experience API, Tin Can API - whatever you might call it - is the latest and one of the most wide-spread data transport standard. We’ve decided to find some real case studies to show the exact impact the company can get from adopting this standard and the results of our research exceeded all expectations. Millions of euros of saved revenue, tons of production hours at huge corporations, hundreds of saved lives due to adjustments in medicine and military personnel training process – these are just a few benefits various companies managed to achieve by adopting xAPI. We have briefly compared it with other standards of the industry in one of our earlier publications. The most recent version of SCORM - one of the most used specifications (to this day as well) - was released back in 2004. No wonder, some of the businesses could benefit from new ways of receiving and analyzing data about methods and ways of learning for their employees. In this article, as you have already figured out, we write about the real xAPI use and how it simplifies learning and training across different industries. For this article, we’ve made a couple of interviews with xAPI experts. We were lucky enough to get the response from many companies, including Watershed, H2Labs and Veracity Learning whose consultations were of a great value. The mentioned companies all produce the so-called LRS - Learning Record Stores - the storage where performance data is moved for future analysis. We have received the expertise and a plethora of links to real-life case studies that resulted in us finding 6 case studies that demonstrate how embracing xAPI can bring you lots of good. With lots of good, we mean improving employees training speed and efficiency, which led to saving production hours, generating more revenue and… even saving more people’s lives. Let’s progress by looking at all the cases separately. This is perhaps the most quotable and well-known xAPI adoption case. 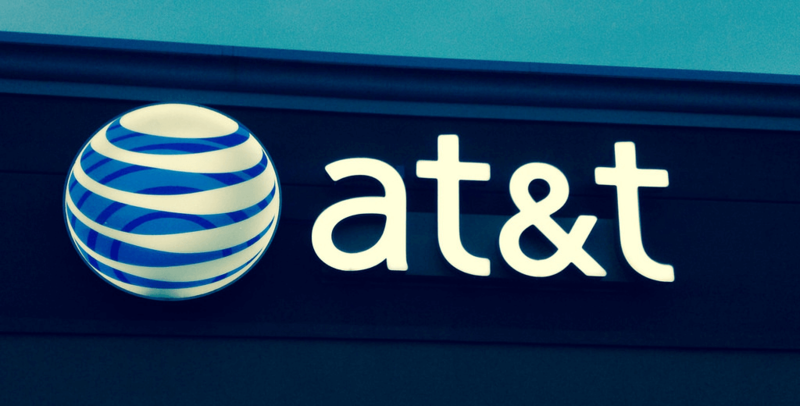 AT&T doesn't need much introduction. It is a huge telecommunication corporation with a quarter million employees (by the time of xAPI adoption the number was around 243,000 and according to data from 2017, it is over 254,000 people now). They were trying to find a solution for the effective training for this “army” of personnel across almost four thousand jobs. The basic reporting system was limited to a certain content type. Pre-xAPI compliance records and training materials were stored separately and even had data structured if different formats. Manual analysis of performance data took ages and xAPI standard adoption came to rescue. With the help of xAPI, the data was transmitted to the Learning Record Store. All these immense streams of data from the simulation, different training paths were stored and available for an immediate analysis. The course was adjusted accordingly. AT&T released the data on how xAPI adoption and course adjustments optimized the time spend for employees training. Updates to the Employee Code Course saved over 670,000 production hours and 160,380 hours of education/training time length. Besides, follow-up surveys after the course adjustments had fewer mistakes, and engagement on the new content was 25% larger than in the case with the old content. AT&T representatives also highlighted the fact their employees did better in interactive simulations with the new improvements implemented on the dynamic course. This case proves that one is able to get good quantifiable results (that can be assessed and put into the open internet to brag about) with xAPI adoption. It is hard to overvalue saving production/training hours within (total number of over 830,000 working hours saved). 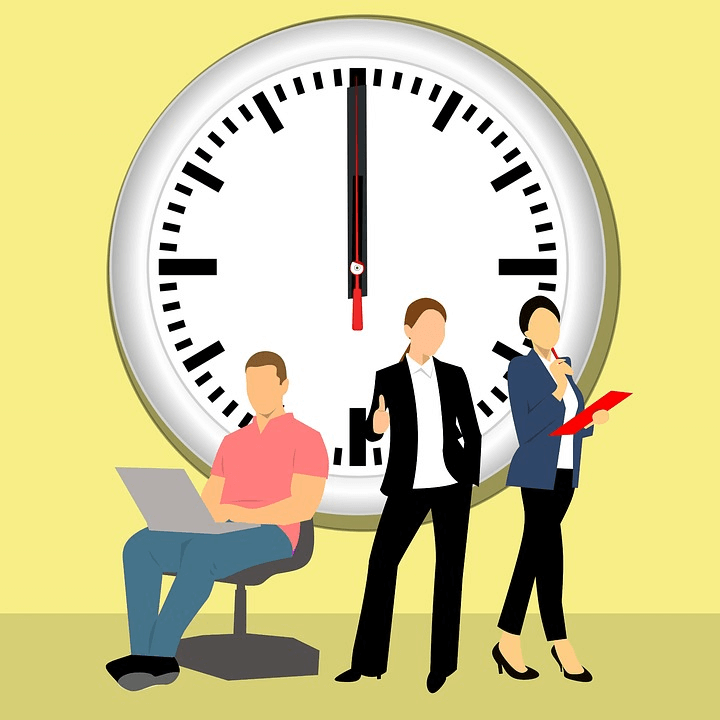 This is directly connected to the company getting more revenue as their employees get more free time to work on other tasks AND they are better trained for this work. Now let us head to the case that has huge money figures in the title. 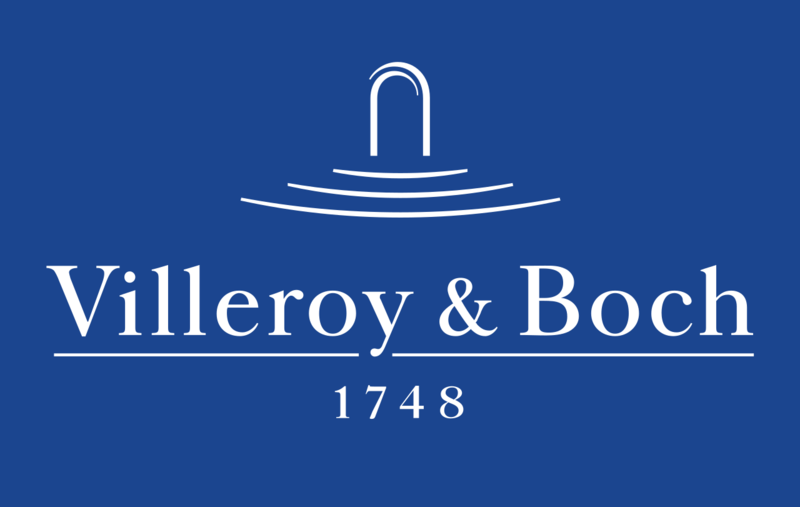 Villeroy & Boch is a big company as well. It specializes in making designer bathrooms and premium tableware. Being a world’s leading ceramics producer, they employ over 8,000 people around the world. According to the materials of the case study, the management of the company decided to capitalize on the data of a curious research. Turns out, 85% of the time premium products are purchased thanks to an emotional purchase motivation. The company used a blended learning approach, utilizing a learning platform and an LRS. Brand Ambassador programme was delivering to face-to-face workshops via the platform. The data about this blended learning experience was gathered, transmitted and tracked with the help of xAPI. However, there were some logistical difficulties, and some of the stores haven’t received the full programme. This gave Villeroy & Boch an opportunity to run an A/B testing campaign to compare the results of training in the future. ‘A’ stores are the ones that got only the online component of the programme, and ‘B’ stores are the ones that had full blended approach access. LRS with the help of xAPI got data about learning activities and stores performance. The measured metrics were obviously, conversions, and Average Transaction Value (ATV). The comparison was made with the previous year’s result. The improvements don’t seem too big in percentage. ‘B’ stores performed better than ‘A’ stores by 5.41% on ATV. And in comparison with the last years ‘B’ stores converted 1.17% more customers, while ‘A’ stores had an increase of 0.62% over their previous year’s results. If you think that such an increase might be random, or insignificant, you are mistaken. With the volume of production this retail has, they had the €2.5m ($2.92 m) return on training investment. While this is not a direct proof that the company benefited solely from using xAPI standard, it’s a real case when the conversion rate of a big retail company improved after starting to use this technology. The big retail company claims that they managed to get themselves €2.5m in revenue after adopting the xAPI standard. This is the company you might’ve heard of if you’ve done some painting recently. They produce paint and sell their products in hardware stores. BEHR have made an HTML mobile app for training their employees. This is what makes this use case so special - the company didn’t use LMS to keep all their data. According to Brian Floyd from BEHR, all the content within the company “lives” on the app server, web server, or is linking to the Behr.com and a DAM (Digital Asset Manager) that the company has. BEHR used xAPI to track what their employees are doing with the app, but they also did some curious stuff with it as well. For example, the data was transmitted back to the app, for a leaderboard. It kept employees motivated to show the best possible results within their training and incentivized those people to interact with the app more to get recognition. BEHR has also managed to create a performance support tool to understand how effective the training is. 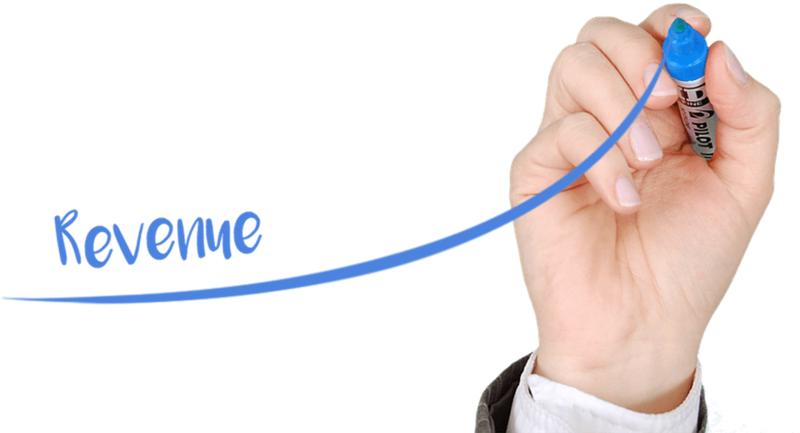 Analysts are able to see the completion level of the course for every individual/region and see how it corresponds with sales figures for the same regions. However, none of the specific figures were released for the general public to see how exactly it helped the company. BEHR are ready to admit that they benefited from xAPI use, but didn’t share how much. BEHR case study shows that it is fairly easy to feed data into other applications that power sales training and performance support with the help of xAPI, debunking the myth that xAPI is bad for reporting outside LRS. Case #4: MedStar Health - xAPI contributes to more lives saved? This is the most inspiring case study there is. Saving production hours, getting more revenue and a better-trained sales personnel is all good. But if some technology is able to help save more human lives - that’s what really could make an impression. This is literally the case with MedStar Health, a health care provider in Washington DC and Maryland region. They specialize in emergency situations - and do a lot of training of them, including “Code Blues” - cardiac arrests. As you can guess, training is extremely important for resuscitation medics. The speed of reaction, the frequency of chest compression and medicating the patient timely and on the right dosage were the metrics to watch. The company decided to work at improving those KPIs for better understanding the major flaws of doctors during the resuscitation to get to near-perfect Code Blue simulation. They also needed to understand, whether the current simulation system - including mobile the defibrillator training app (Zoll) and their LMS courses are effective in the first place. MedStar Health hired an LRS provider to work with the data. The data from all the xAPI apps, Zoll and LMS was sent to the LRS. Perhaps in future, the data from the real accidents will be available for the analysis as well. We produce all kinds of E-Learning software in Belitsoft. Contact us here. Or take a look at our e-learning application development portfolio first. However, even now with simulations (not real cases), MedStar got plenty of visualized information for further analysis. With the help of xAPI, MedStar Health managed to get all the data on clinicians training in one place. They couldn’t do it without xAPI as SCORM, for instance, is far too ancient to transmit in-field observation results. That allows medical company improvement of their training, which, in turn, leads to more saved lives. That would be an oversimplification to say that xAPI saves lives, but it definitely contributes here. Rob Chadwick, who is currently the software engineer and co-founder at Veracity was a part of an ADL (Advanced Distributed Learning) Initiative program at the time. We contacted Rob to describe to us the details of this case study. 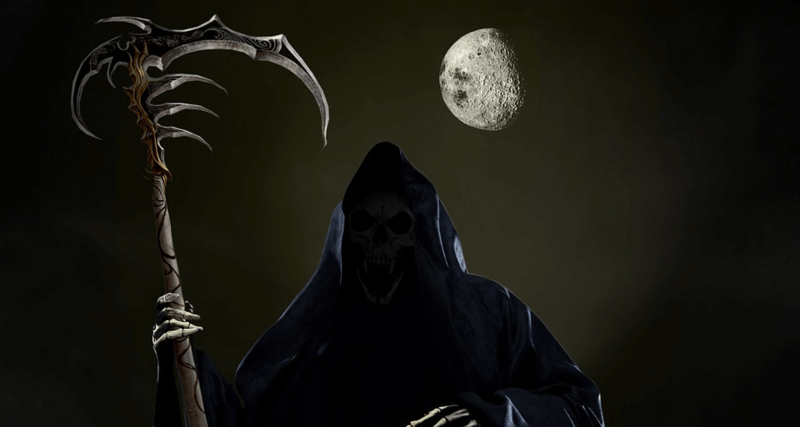 REAPER is actually an abbreviation that stands for Range Experience Acquisition Portal for Evaluation & Reporting. This was a government project. 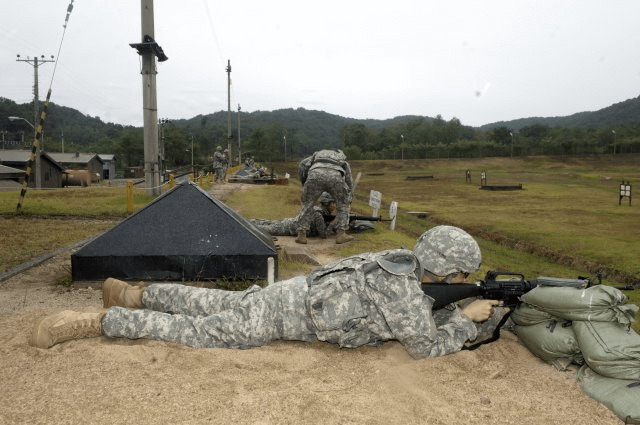 As you might guess from the name of it, xAPI, in this case, was used to get shooting training results to help gauge and improve future training. Instructors used devices to fill in forms that generated xAPI statements. Instead of looking at the bunch of targets on paper marked with pencils, students, coaches, and instructors got detailed heat maps for the analysis. 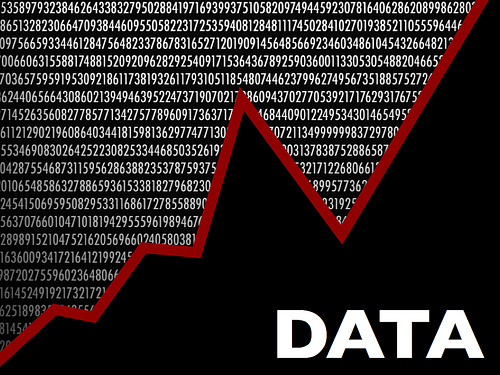 Data analysis gave immediate results. “After they generated a heat map of the target, the instructors saw a white spot where no rounds go. They started to wonder, what was going on there. Instructors came back to the shooting range and figured that a tree branch had grown to the line of sight. From the most left position on the shooting range, one couldn’t see the corner of the target. Nobody could discover it. The students were hesitant to say anything. That was discovered by analysis the data that was in xAPI. That was just one of the many findings from the data. Perhaps the most curious one,” Chadwick said. With the help of this case study, we can see that learning adjustments thanks to xAPI can be made at almost any industry. Military training is not an exception here. However, Chadwick stated that xAPI is first and foremost an e-Learning specification and is not really a good fit for tracking data that is not directly connected with training, education etc. 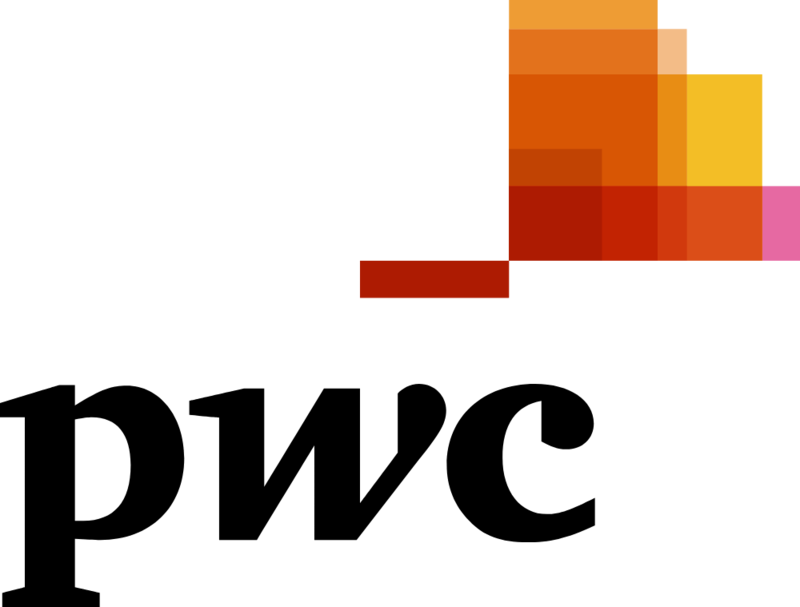 PwC is a leading consulting company in the world. it is actually a network of firms in 158 countries, 743 locations, with more than 236,000 people. This is a remarkable case study of xAPI use. It is able to illustrate that the xAPI standard is able to help with course distribution across many territories. The company needed a way to host and deliver up-to-date relevant content to their employees wherever they are at any time. In order to do that, they required a keen understanding of where the gaps are in people’s knowledge and how people are consuming the learning information. xAPI and LRS-stored data allowed them to do it perfectly. 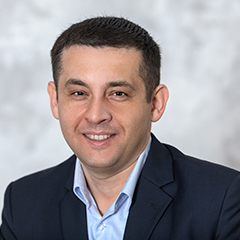 There is a misconception that the big amount of data can’t be distributed and assessed well enough and quickly enough across many territories. PwC does all that and deals well with all the privacy concerns about data on US and EU citizens. It was a great fit for dealing with GDPR requirements. This is especially important as they don’t have a physical product. Their product is their people and the knowledge they possess. This case study proves that xAPI is able to transmit high volumes of data across the international company without any privacy breaches and violations. These are six case studies that should demonstrate how widely xAPI may be used and how many benefits it could bring. Among the improved results of training are saved production hours, better training results for the staff, increased revenue for retailers and so much more. Employees education is a must for modern companies, and xAPI alongside with other technologies significantly simplifies E-Learning knowledge delivery.